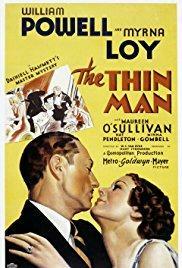 The Thin Man - Make Mine a Double! What’s better - the movie or the book? 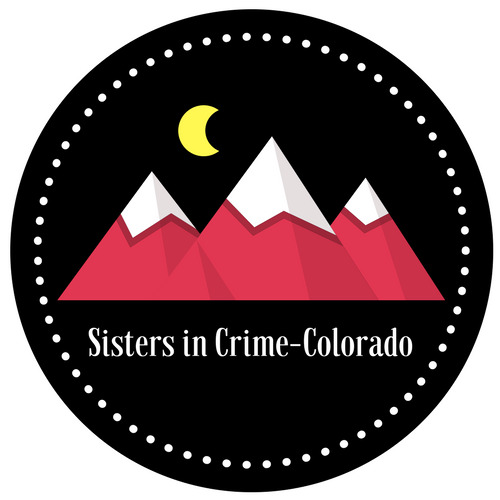 Join us at the Central Library on April 14 for a screening of the 1934 crime caper The Thin Man, and then make it a double on April 25 with a discussion of the book at Denver Distillery, along with guest authors from Colorado Sisters in Crime! 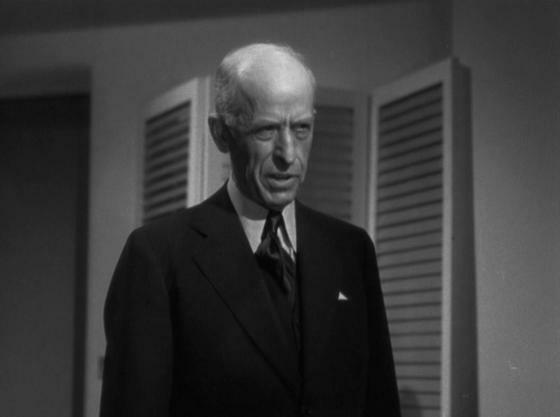 One of MGM's lower budget films of the era, The Thin Man was reportedly shot in fourteen days, yet earned over $2 million ($37 million in 2018 dollars!) making it the best earnings record of the total of six 'Thin Man' films from MGM. Sarah Hagelin, professor of film studies of CU-Denver, will be joining us for the April 14 film showing to give us even more background on the making, and impact, of this funny, sharp movie. 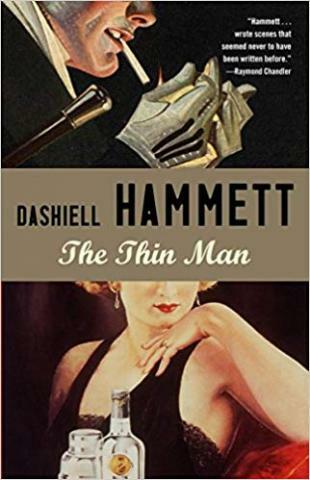 Considered a major influence on crime and mystery writers over the past decades, the esteemed author Raymond Chandler once said this about Hammett - “Hammett gave murder back to the kind of people that commit it for reasons, not just to provide a corpse; and with the means at hand, not hand-wrought dueling pistols, curare and tropical fish.” Along with Chandler, Hammett inspired many other authors, including Chester Himes, Mickey Spillane and Margaret Atwood. So book or movie? Or both? You decide whether or not to make it a double!